They look and taste like Jaffas so give plenty with the personalised Choc Orange Drops Big Bucket. 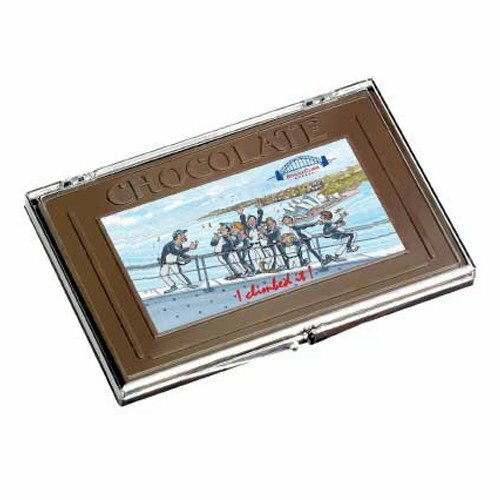 Everyone loves chocolate and so associate your brand with this delicious promotional gift. 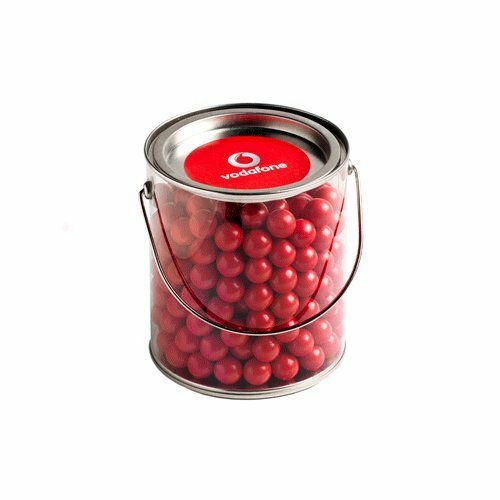 The promotional Choc Orange Drops Big Bucket is a sure hit promotional product when you want to overwhelm your party guests with size. This big bucket is a host to sumptuously delicious balls of treats that’s going to floor every recipient with their amazing great taste. With a size of 100m in width and 125mm in height, the branded Choc Orange Drops is packed with a whopping 800 grams of yummy chocolate. It could get hefty, that’s why we’ve put a handle you can grab on to for transporting. This bucket of goodies is meant to be shared with a crowd so we’ve made sure it’s easy to bring along anywhere, anytime. It also helps that the body of the bucket is see-through. 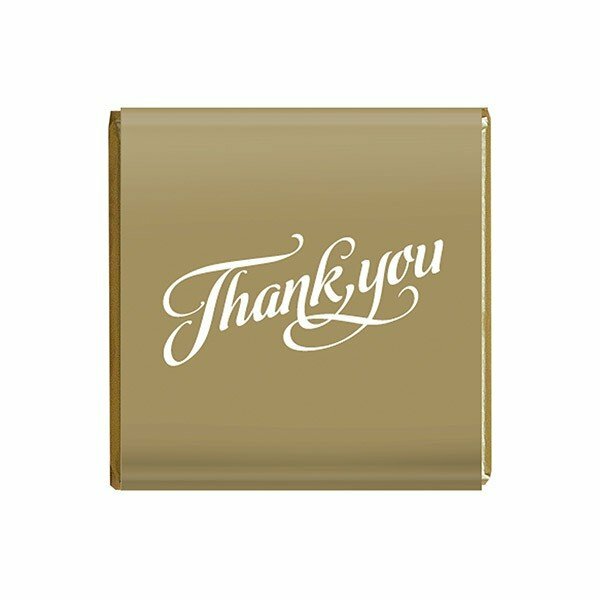 This lets the chocolate balls inside display their bright and deep orange colour, which makes the entire package look very tempting. A product as gorgeous as this definitely deserves your branding. And that’s easily doable, as these buckets come with a printable sticker that will be placed at the side or right at the lid. You can have your logo or any trademark that represents your company printed. Give away the promotional Choc Orange Drops Big Bucket during your parties and you’ll become the next craze. Our promotional orange drops can also be presented in smaller increments. We have the advertising Choc Drops 50 gram Bag which come in clear plastic. Or if you want them packed in even smaller increments, the printed Choc Orange Drops 25 gram Bag should make a good choice. While we’re talking about these attractive edible orange balls, it would also be a good idea to match the orange drops with our custom Pearl Apricot Balloons. These balloons have the same hue as the orange drop, but just lighter and should give your presentation much more visual appeal. Call 1300 008 300, or chat with us if you have any concerns we can help you with.